Established in 1995, the Clutch City Foundation is the umbrella organization for all Rockets community initiatives. The mission of the foundation is to make a difference in the lives of those less fortunate - especially children. Foundation efforts are focused on three primary areas: Education, Grassroots Basketball and Grassroots Outreach. For inquiries or questions about the Houston Rockets Community initiatives and programs, please email us at rocketscommunity@rocketball.com. 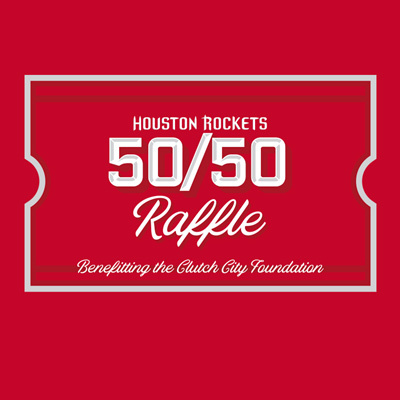 The 50/50 Raffle is conducted at every Rockets home game. One winner will receive 50% of net proceeds and the other 50% will benefit the Clutch City Foundation. 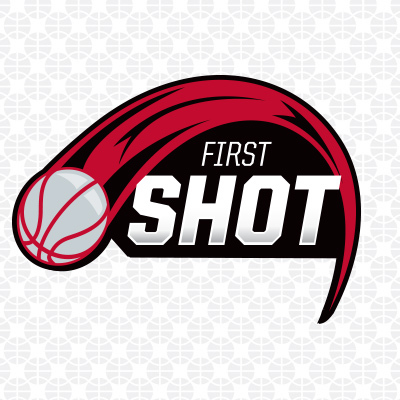 Before every home game, a special celebrity will shoot the First Shot. A made basket will benefit Clutch City Foundation a sum of $5,000. Education is the key to our children's future. Through the Clutch City Foundation, the Rockets have a myriad of programs that help make learning fun and exciting for area students. The Rockets are committed to providing resources and opportunities for Houston's youth to play basketball. From clinics-to-leagues-to supporting high school athletic programs, the grassroots basketball initiatives keep youth in the game. Grassroots Outreach provides financial assistance to non-profit organizations that need help in fulfilling their mission.